Jayson Dinelle is a law clerk in Gowling WLG's Ottawa office, practising in the Intellectual Property Group. 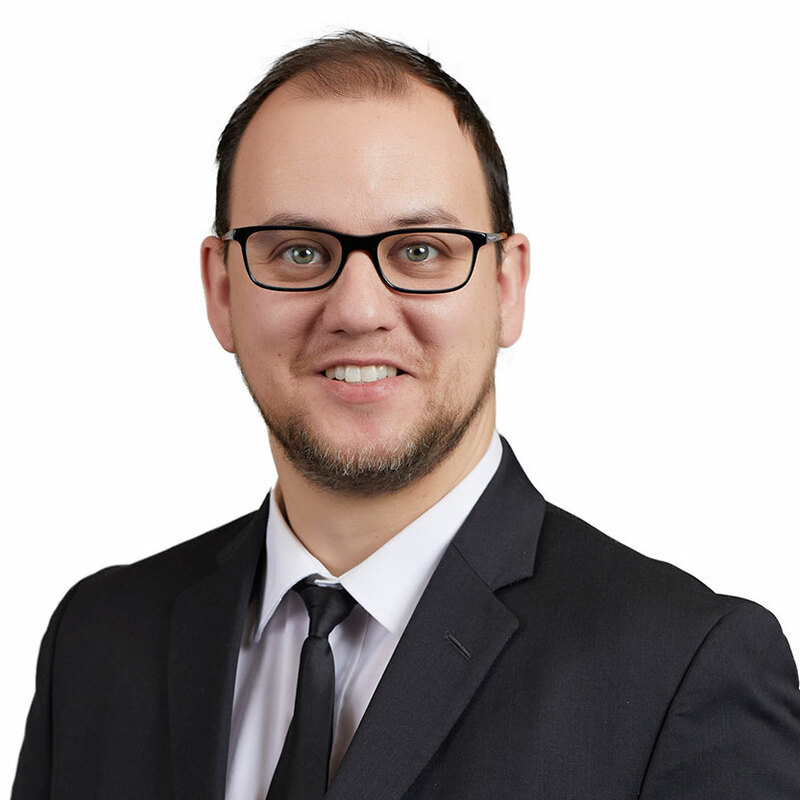 With over 17 years of experience in the area of Intellectual Property law, Jayson’s primary responsibilities include providing professional legal support services for client litigation matters within the various courts in Canada (Federal, Provincial and Supreme Courts). Jayson is also skilled in trademark prosecution and other areas within the Canadian Intellectual Property Office. Additionally, Jayson also specializes in legalizing business documents for clients at Canadian embassies for countries around the world. Prior to joining Gowling WLG, Jayson spent 14 years as a law clerk with a prominent Canadian law firm specializing in intellectual property.